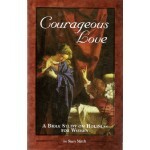 Author Stacy Mitch's background in college campus evangelization comes through loud and clear in .. 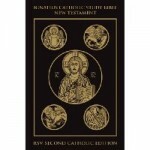 The only Catholic Study Bible based on the Revised Standard Version 2nd Catholic Edition, the Ign.. 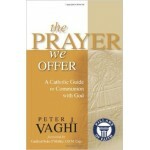 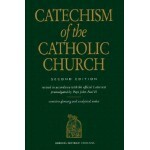 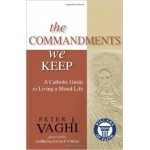 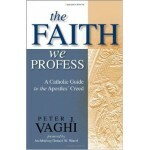 This second edition of the Catechism of the Catholic Church has been revised in accordance with t..